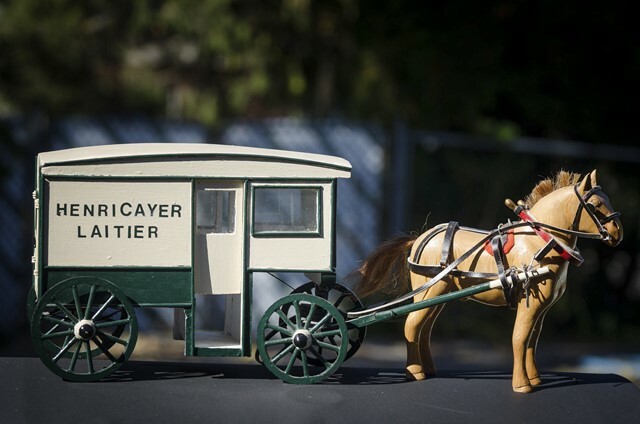 In the beautiful fishing and hunting valley alongshore the Ste-Anne River, Mr. Alexis Cayer establishes himself on a farm with some animals, over one hundred and fifty years ago in 1845. 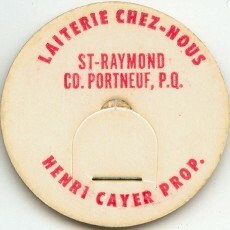 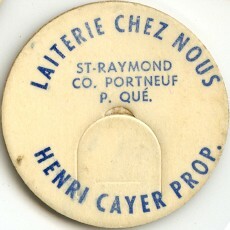 Mr. Cayer was one of the original founders of St-Raymond parish, county of Portneuf. 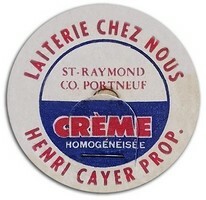 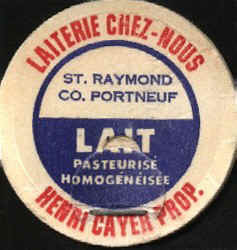 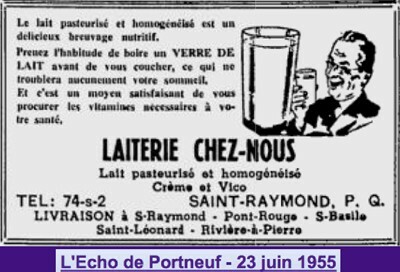 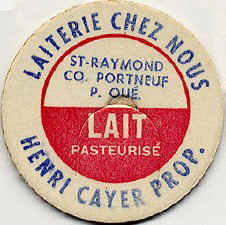 In approximately 1942, Mr. Henri Cayer, already established on a small dairy farm, started to build the dairy and with a horse and wagon delivered his milk production in two days. 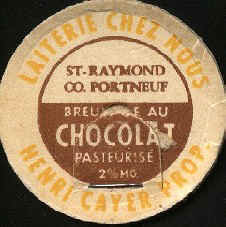 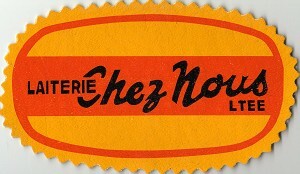 By 1951 the Chez-Nous Dairy Ltd. was established with an ice cream and pasteurization plant. 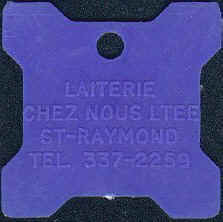 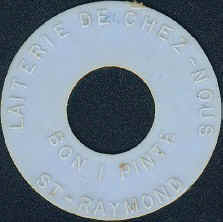 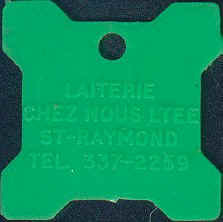 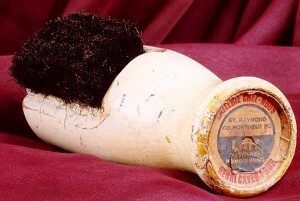 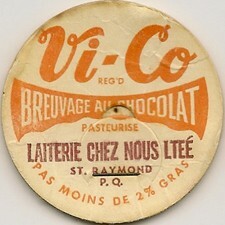 Their product was mainly distributed in the Quebec City metropolitan area. 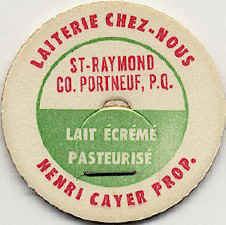 By 1970 the dairy expanded into the cheddar and other fine cheese production. 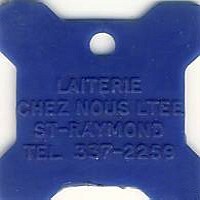 In 1978 the dairy was sold to a local co-op and a year later the cheese division was up for sale. 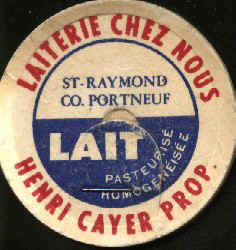 With all the efforts put in on the dairy over the past years, Mr. Henri Cayer and his son Denis believed that the cheese market in Canada and Quebec had great growth potential. 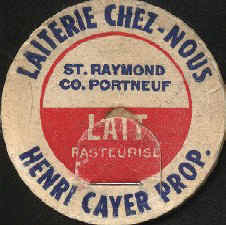 So with this in mind, they decided to buy back the cheese division from the co-op and in 1979 founded the "Cayer Cheese-Dairy", of which Denis became president and gave it over the years national recognition. 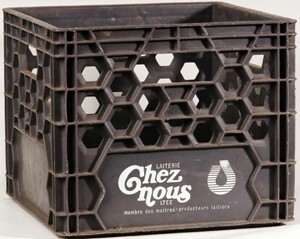 Finally, on the 29 of February 2000, the business was sold to GROUPE SAPUTO!